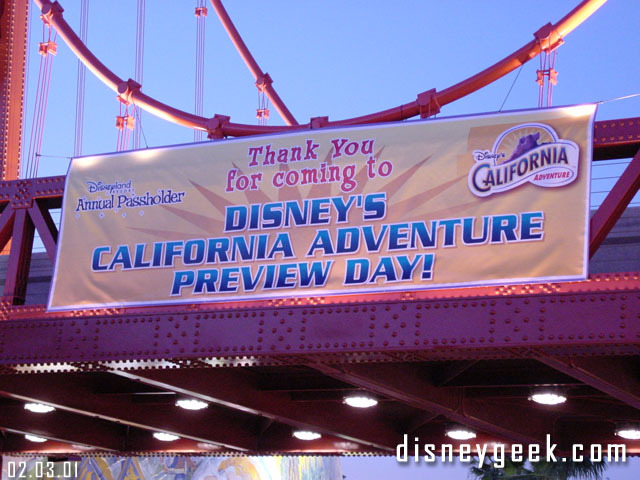 My first visit to Disney’s California Adventure was on February 3, 2001 for an Annual Passholder preview. This is part III of my videos from that first visit and looks at the new parade, Eureka!. For the first two parts looking around the park see the links at the end of this post.